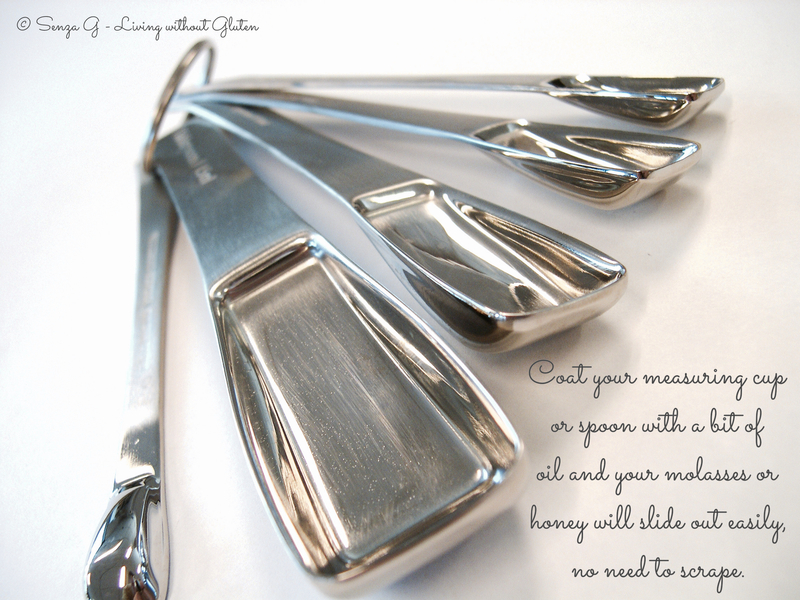 I always remember myself collecting ‘Kitchen Tips’, snipping them out of magazines and filing them away …. yes it was a long long time ago! And God only knows where they are now! I still do, maybe in a more technologically-advanced way today. Somehow, there is always something to learn and pass on. 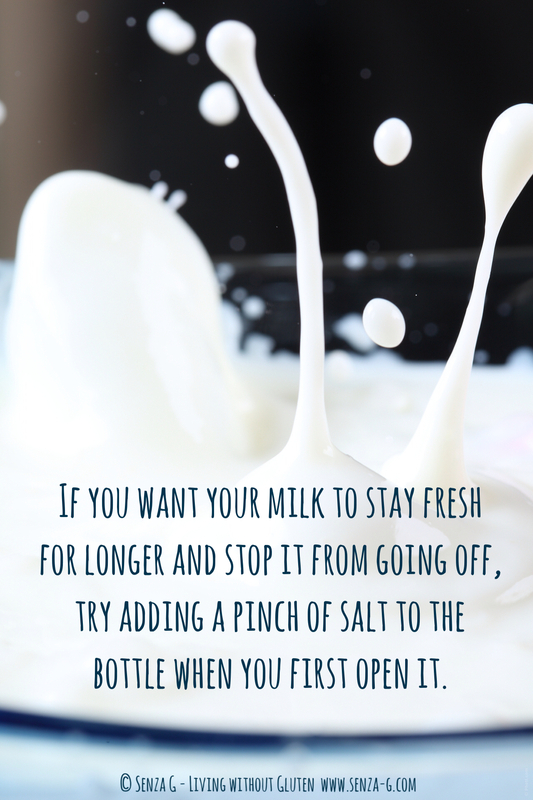 Little tips that sometimes might save the day … or your dish! I will always keep adding new ones, but if you have some yourself you would like to share, please do so and we will add yours to the list below. At the moment, they are in no particular order, but I will be grouping them for easier reference in the near future. Many foods taste great but can come out of the oven looking dry. Why wouldn’t they? They’re literally baked from the inside out! 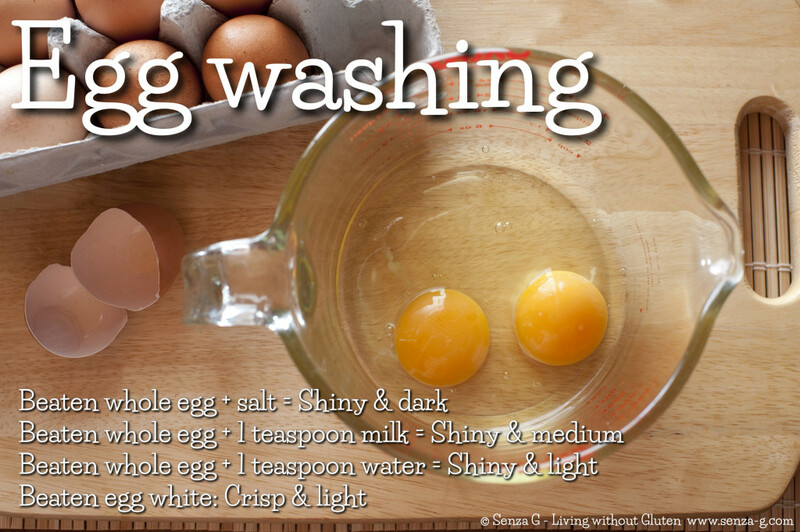 Egg washing your baked goods takes them from matte to shiny, from pale to golden, from looking dried out to looking like they are bursting with robust flavor! Try an egg wash that creates a darker sheen for your rolls and a lighter one for pies. All you have to do is mix up your egg wash and brush on with a pastry brush before baking. The difference is amazing as you can see above! You can also use egg wash to apply garnishes to your dish like nuts, cheese or decorative sugar. The substance in onions that causes your eyes to water is located in the root cluster of the onion. Cut this part out in a cone shape, with the largest part of the cone around the exterior root section. Taking the top layer off of a onion can also reduce the amount of eye-watering misery. Also, if you keep your onions in the refrigerator, it will be easier to chop, and this too will also cause fewer tears. If your bananas are black, spotty and on the verge of turning from ripe to rotten, peel, put them in a freezer zip lock bag and pop into the freezer. Since the bananas are already peeled you can easily measure exactly how much you need and simply leave the rest in the freezer for next time. Handy when you need bananas for a batch of GF banana bread or muffins on a rainy afternoon. 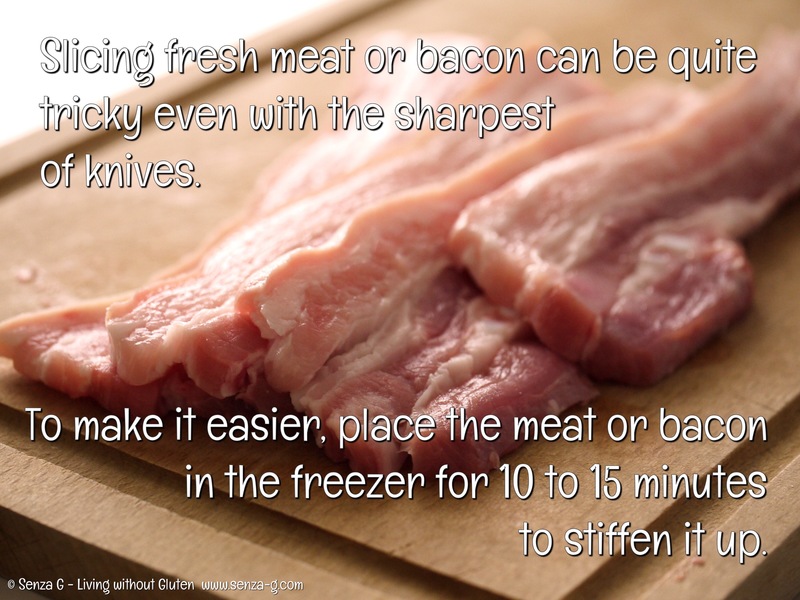 Pouring some vinegar over defrosting meat accelerates the thawing process as well as tenderizes the meat. Salted butter vs. unsalted butter. Butter is available both with and without salt. 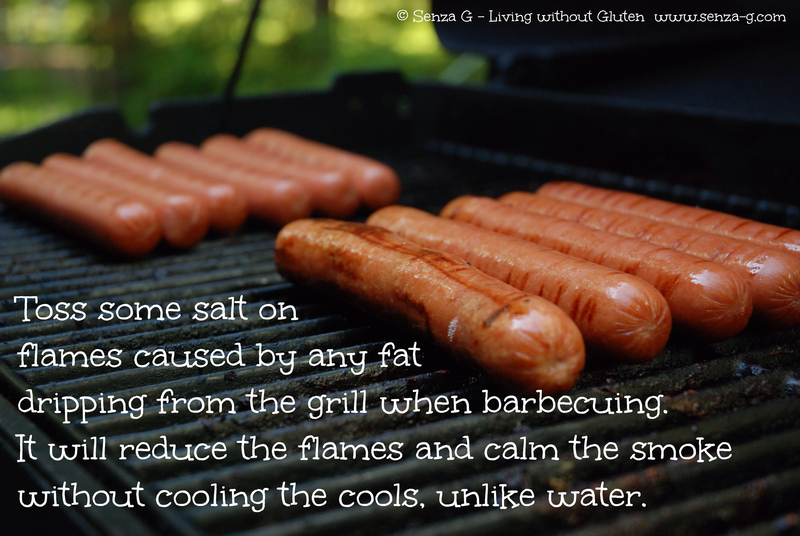 The salt is added for extra flavor and to help preserve it so it has a longer shelf life. The problem is that sometimes the salt in butter can be more than a recipe needs. Choosing unsalted butter gives you more control over how much salt your dish contains. If you only have salted butter, best if you omit approximately a teaspoon of salt per cup (one stick) of butter used in the recipe. There is a way how to avoid oozing egg whites when you boil them. 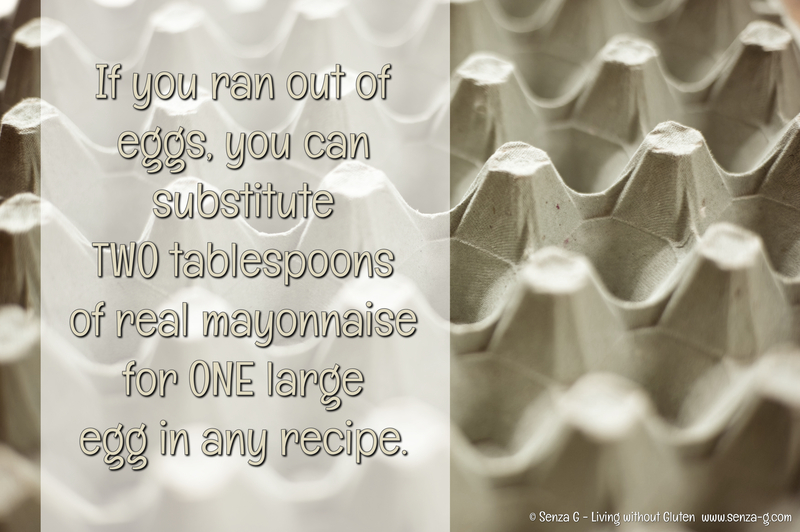 The reason for this is because eggs contain an air pocket at the larger end. When placed in simmering water the air pocket expands and creates a higher atmospheric pressure within the egg than in the water. This will cause the fragile shell to crack. Avoid this problem by removing eggs from the refrigerator to come to room temperature and piercing the larger end with a pin. This will give the air a hole to escape through and will also help make peeling much easier. To make rice as white and fluffy as possible, add approximately 1 teaspoon of lemon juice or vinegar per quart of water while cooking. 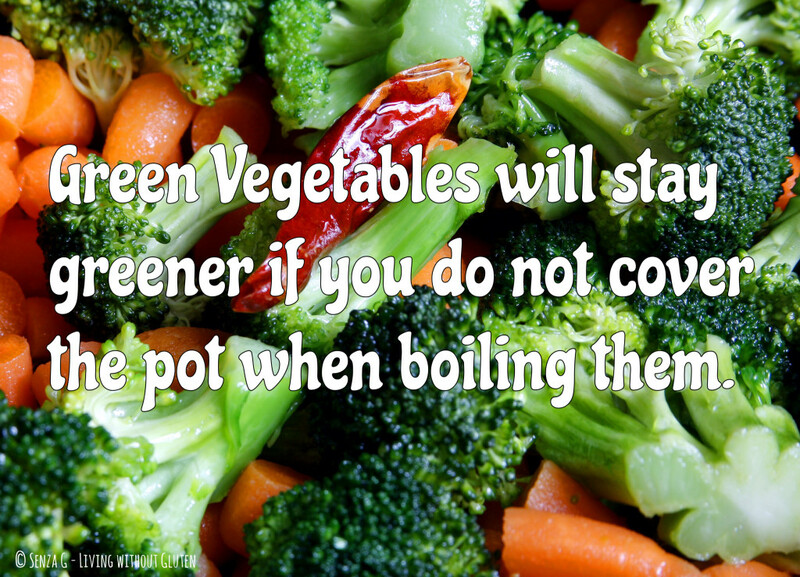 A way to stop food sticking to the pan when cooking is to make sure that the pan is really hot before adding food. Adding a thin layer of butter around the rim of the pot when boiling water for pasta or potatoes will keep the water from boiling over. Although it may sound strange, dental floss can be used to slice bread and cakes for a perfect slice every time. This is also the easiest way to cut a cake in half for layering. For perfect results freeze the cake for half an hour before cutting it. 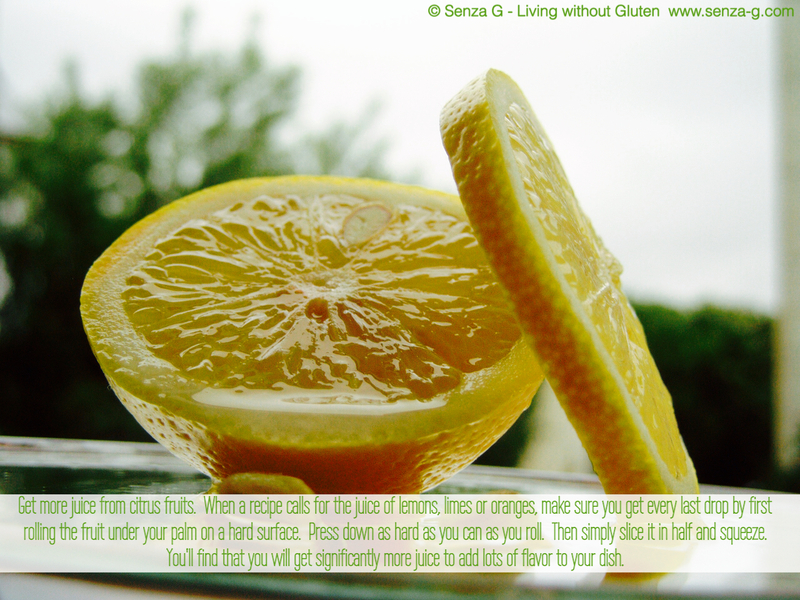 When a recipe calls for the juice of lemons, limes or oranges, make sure you get every last drop by first rolling the fruit under your palm on a hard surface. Press down as hard as you can as you roll. Then simply slice it in half and squeeze. 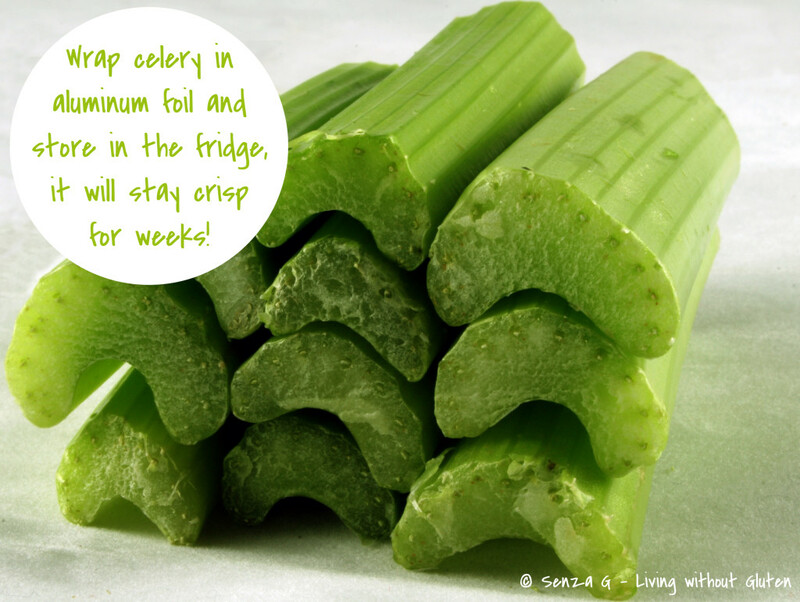 You will find that you will get significantly more juice to add lots of flavor to your dish. 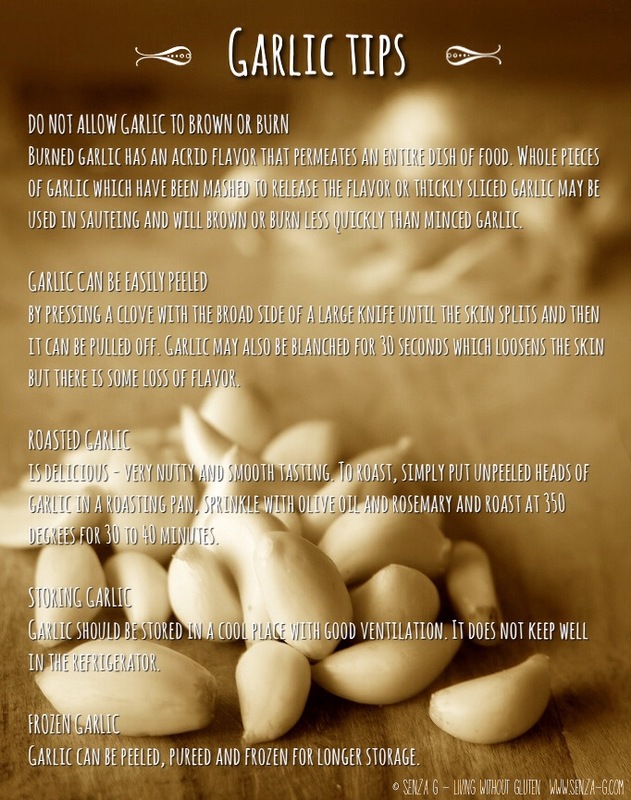 Peeling garlic can be frustrating unless you know this little tip that the pros use. Lay a clove flat on a hard surface and then pressing down hard on it with the flat side of a large knife. Once you’ve pressed hard enough you’ll hear a pop that tells you the peel has separated. If you have an egg that cracks while boiling, just add a capful of vinegar to the water and watch as the eggshell seals itself. Unfortunately though, if the whites have begun to ooze out this trick will not work. The key to perfect frying is to get the oil hot before you put the food in. (Not so hot that it is smoking though be careful!) If the oil is not hot enough, your food will absorb too much oil and taste greasy. To test whether the oil is hot enough for frying, throw in a drop of water or even a small piece of whatever you are cooking. If it bubbles rapidly then its ready. Invest in a salad spinner if you want the perfect salad. Nothing is more unappetizing than soggy lettuce leave. 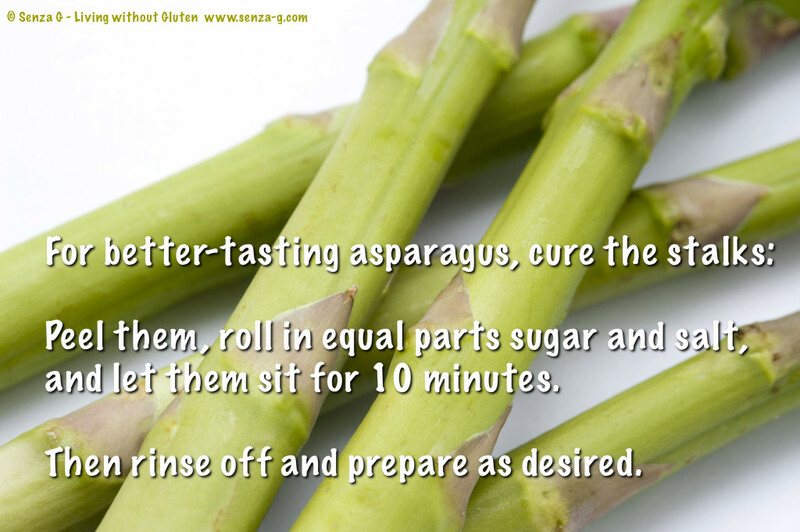 Also, the extra water will dilute the flavor of your dressing. Apples need to be stored separately from other fruits and vegetables because they give off gases that speed up ripening. Well those same gases are actually useful for other things. 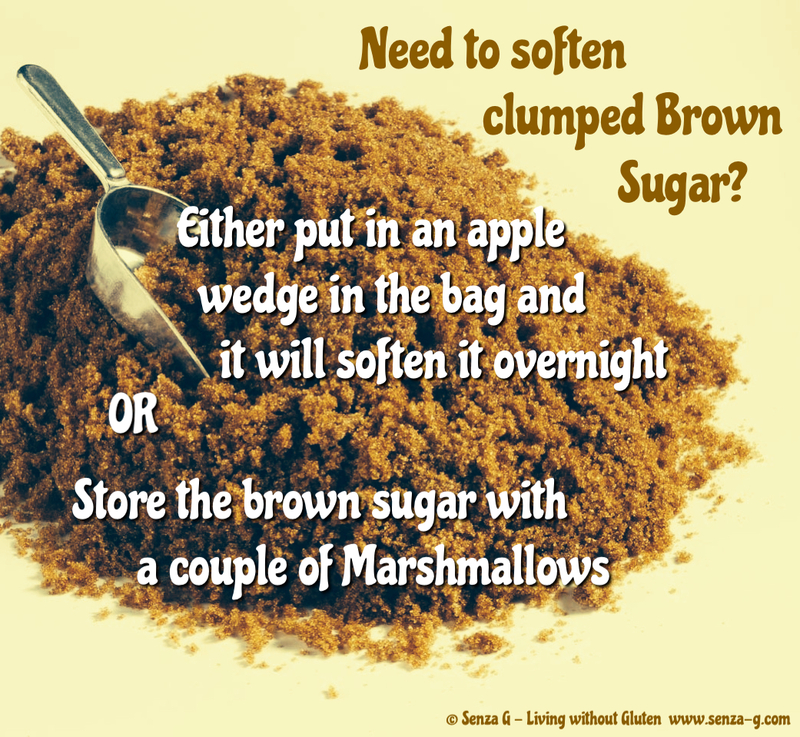 It will keep your potatoes from sprouting and if you place an apple slice in a bag of clumped brown sugar, it will soften it overnight. 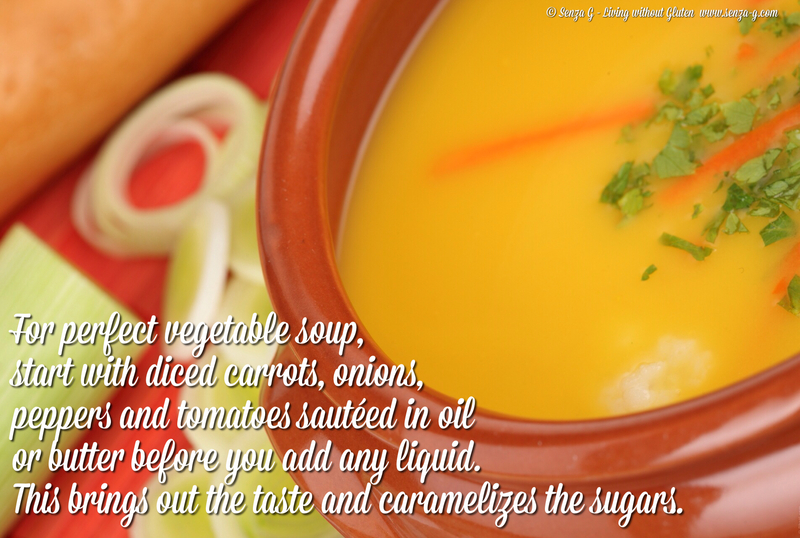 To remove fat from homemade soups simply toss in some ice cubes. The fat will congeal around the ice, which can then be removed. 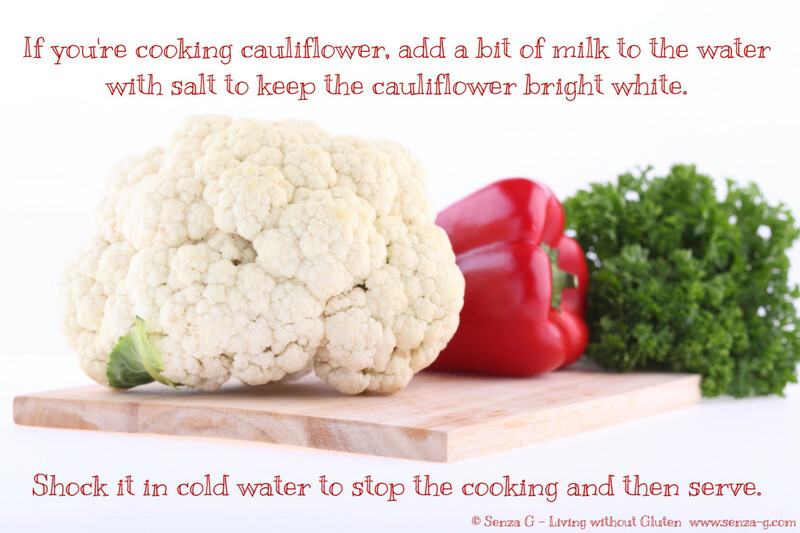 This will cool the soup, so you may need to reheat after completing the process. The best way to keep a punch cold is to freeze some of the punch itself beforehand and use that instead of ice, which will otherwise dilute the punch. To test whether yeast is still active, combine it with the amount of warm water asked for in the recipe and add a small amount of sugar. It will begin to bubble within approximately 10 minutes if it is still alive. If it does not bubble than the yeast is not good. You should always marinate foods in a glass or ceramic dish. Most marinades contain an acidic ingredient such as lemon juice or vinegar that can react with metal and cause off-flavors in your food. I myself, to save on cleaning up, marinate everything by simply placing everything in a ziplock bag, and then placing in the fridge. I then keep turning the bag over occasionally to distribute the marinade. Prevent ingredients such as chocolate chips, nuts and dried fruit from settling at the bottom of your cake by coating them with a light dusting of GF flour before mixing them into the batter. The flour absorbs some of the surface oil that exudes from these ingredients during baking, reducing their tendency to sink to the bottom. Before making popcorn on the stove or in an air popper, soak the kernels in water for 10 minutes. Drain the water, then pop as normal. The additional moisture helps the popcorn pop up quicker and fluffier with fewer ‘old maids’. An easier way to grate cheese is by tossing your cheese into the freezer for an hour before shredding. This will make the cheese hard enough to grate without compromising taste or texture. When you burn yourself in the kitchen, just spread mustard on the affected area. 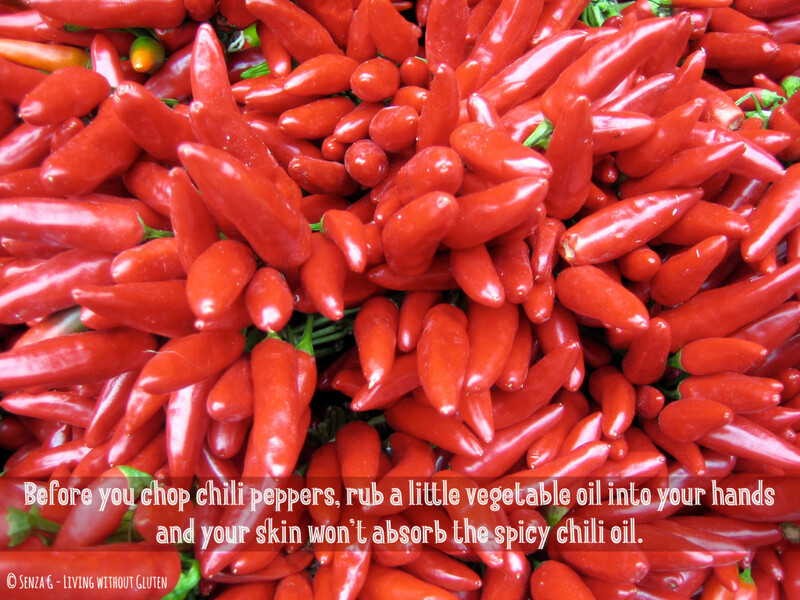 Leave it for a while and it will ease the pain and prevent blistering. Put dried beans in a bowl of cold water and discard any that float to the surface, since this is an indication of insect or mold damage. Rustle up a quick topping sauce for fresh berries by using melted vanilla icecream combined with your favorite liqueur. Melting Chocolate in a microwave is easy. Just place the chocolate, whether it is chips or just chopped chocolate in a zip lock bag (leave it open a tiny bit) and put in the microwave for 30 seconds, knead the chocolate and continue placing it in the microwave on 10 second intervals until melted. Once melted, knead the bag and then cut a small hole in the edge and use as a piping bag. Another easy way to melt chocolate is by putting it again in a the zip lock bag, but placing it in very hot water. 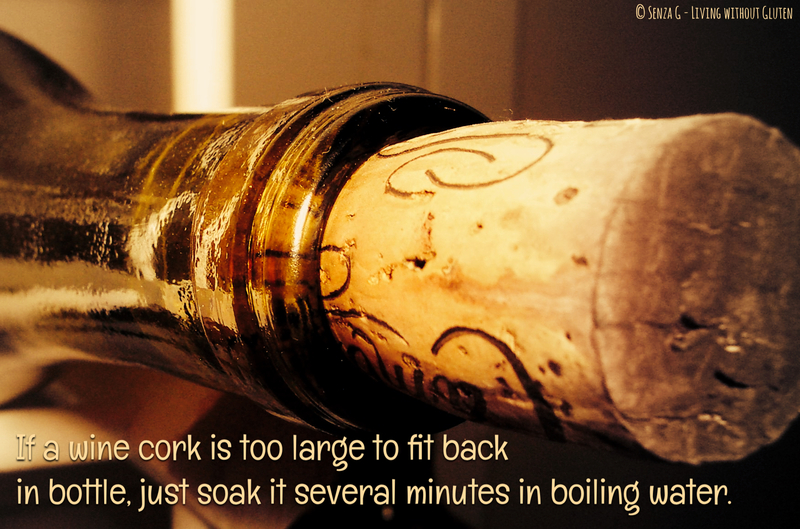 Make sure it is tightly closed this time). Then take out the bag and knead it every five minutes until the chips or chocolate is completely melted. If a dish came out too salty, add a peeled potato. This will absorb the excess salt. Discard the potato. 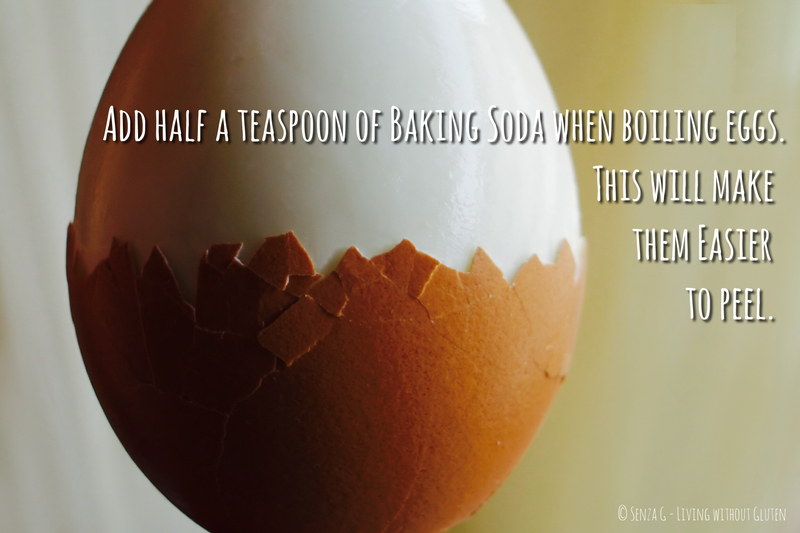 Test baking powder or soda by adding a teaspoon of water. If it fizzes it is good.